A report released by the Refugee Rights Data Project reveals severe problems for refugee children in the Calais area six-months after the makeshift camps’ demolition. The British Minister of State for Immigration announced the re-opening of the Dubs scheme for 130 unaccompanied refugee children this week. Based on interviews with 86 refugee children- almost half of the total refugee child population in the area, excluding Dunkirk, , almost exclusively unaccompanied boys the report reveals concerning results. 96.5% stated that they experienced police violenceand more than half (56%) of the children had experienced violence by citizens in the form of verbal abuse or physical violence. Further, almost half of the children suffering health problems had received no medical assistance. 89.3% of the interviewed children believed that the United Kingdom would be the best destination for them many referring to family members in the country as the principle reason. 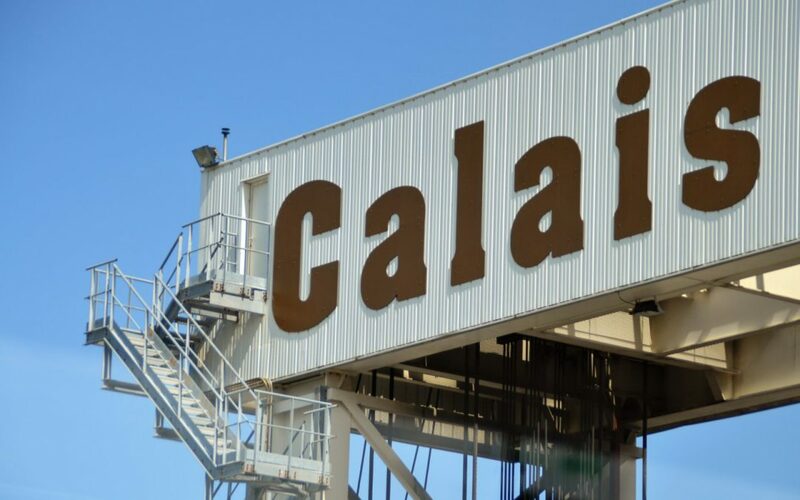 Following the demolishment of the Calais camp the UK government has transferred a total of 750 children from France to the UK, both under the Dubs scheme and the family reunion criteria under the Dublin regulation. A High Court challenge regarding the way the assessment process of the original 350-place is due to start next week.